Combine all ingredients except Barritt's and shake. Strain into ice-filled glass and garnish with grapefruit or lime slice. 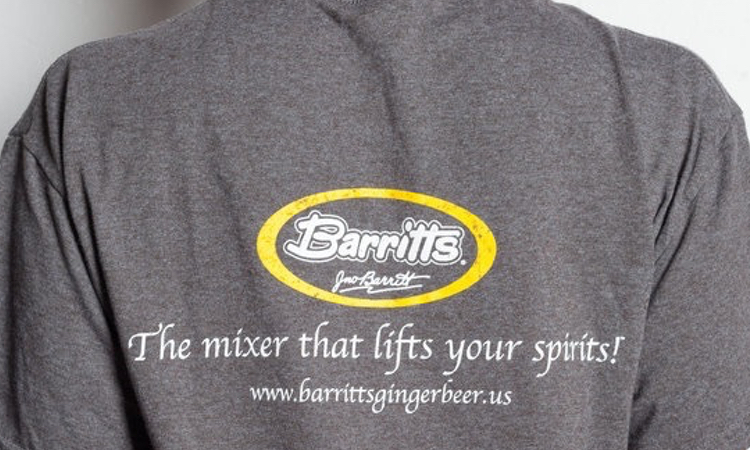 Add Barritt's.